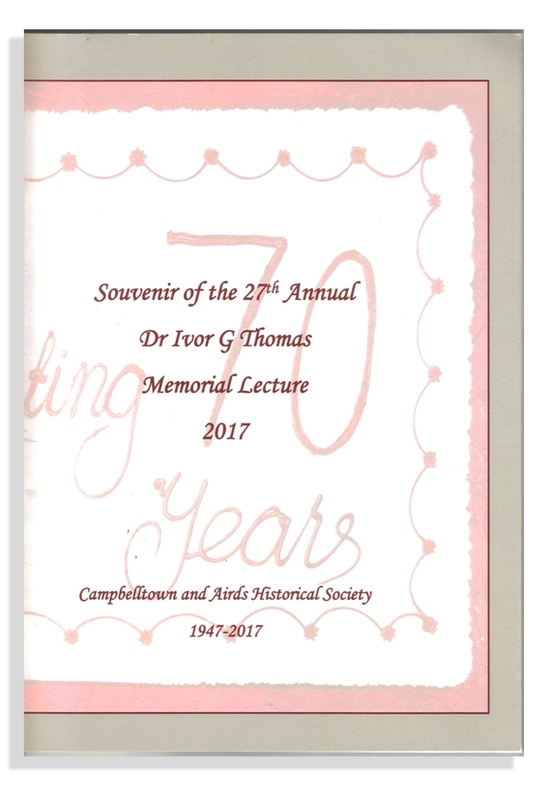 "Ivor G Thomas" Dr Ivor Gwynne Thomas was a Campbelltown medical practitioner who was very interested in Campbelltown history. 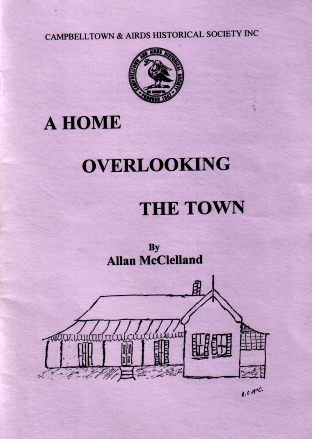 Ivor was responsible for founding the Campbelltown and Airds Historical Society in 1947 and was its first President. 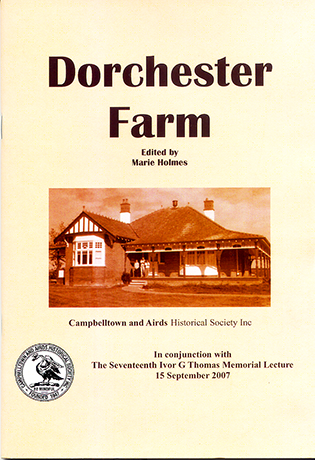 Since 1991 the society has held a lecture in his honour at which a guest speaker, or speakers enlighten the audience with talks on subjects relating to our regions past. 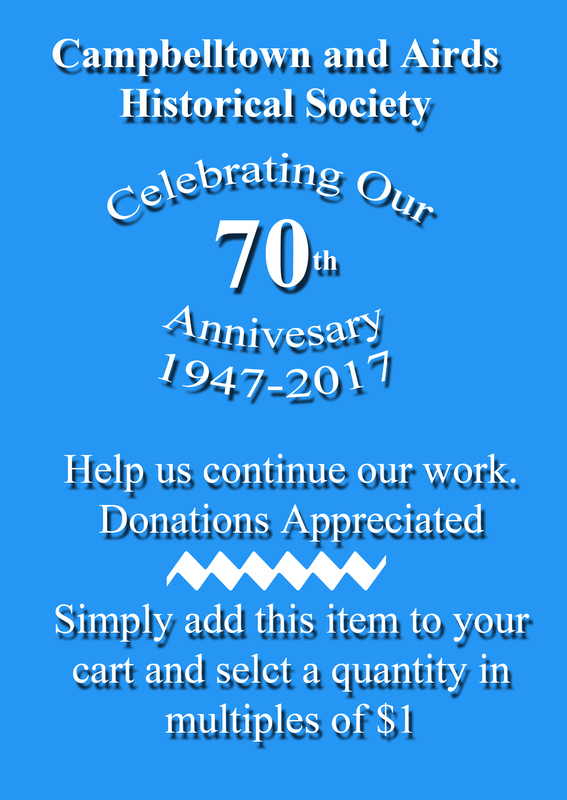 We publish these talks as a book which we proudly offer for sale on this site and at our Society Shop in Glenalvon, our headquarters building. 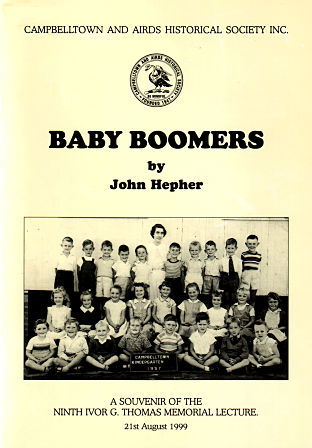 Writen by John Hepher who shares memories of growing up in Campbelltown in the 1950s and '60s. From the ninth Ivor G Thomas Memorial Lecture in 1999.